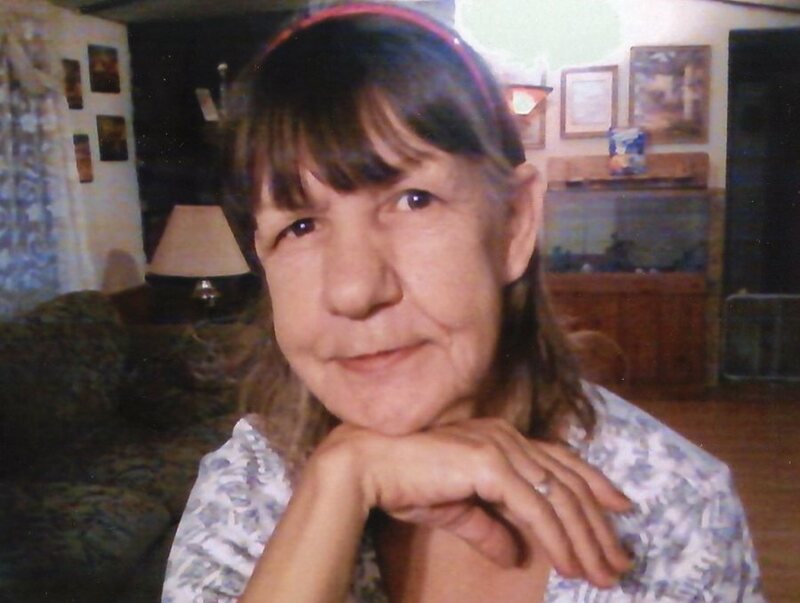 Virginia Pearlene Clay, age 68, of Lawrenceburg, TN passed away Friday, August 17, 2018 at her residence. She was a native of Lawrence County, TN, and a homemaker. She was preceded in death by her parents, Samuel and Eva Louella Tease Owens; one brother, Nelson Owens; and one grandson, Jason Clay. Arrangements are being handled by Neal Funeral Home, 231 N. Military Avenue, Lawrenceburg, Tennessee. The family will receive friends from 4:00 PM to 8:00 PM Monday, August 20, 2018 at Neal Funeral Home. Funeral services will be conducted at Neal Funeral Home at 11:00 AM Tuesday, August 21, 2018, with Larry Creekmore officiating. Interment will follow at Granny Belew Cemetery in Lawrence County, TN.